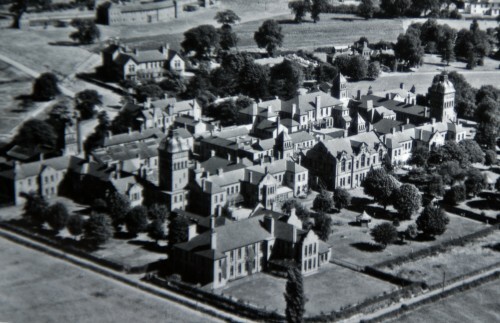 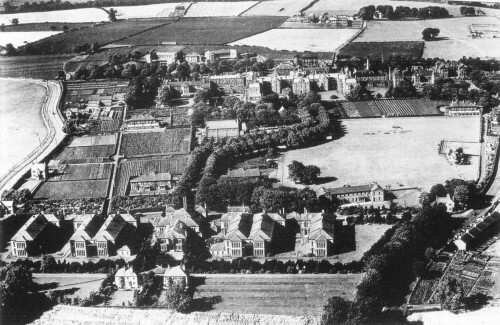 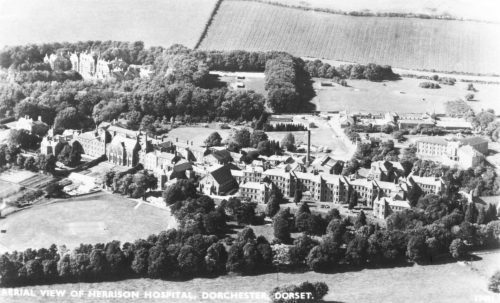 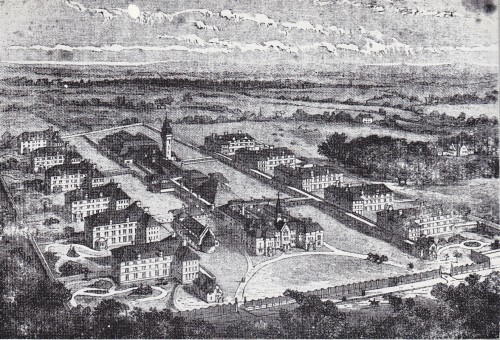 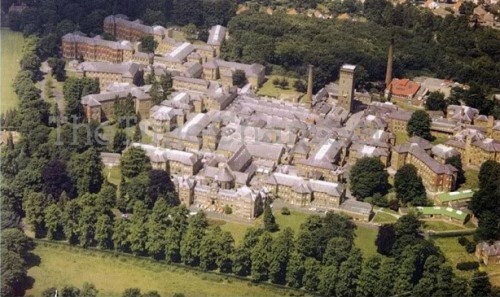 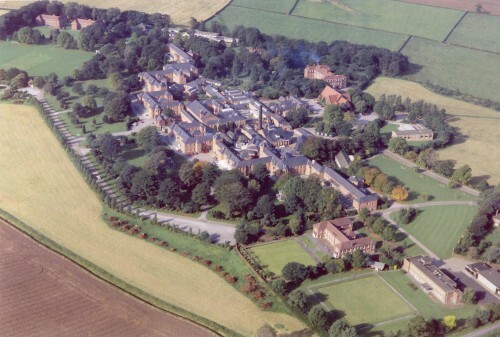 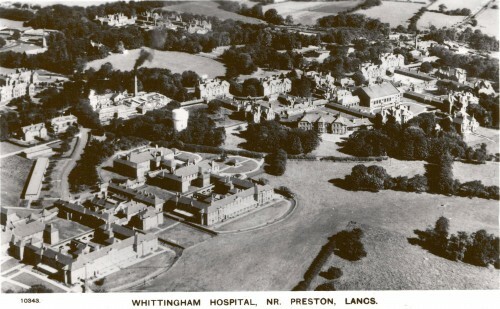 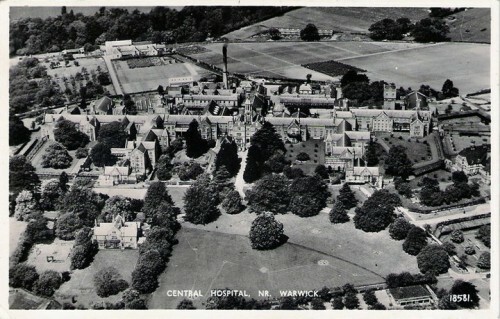 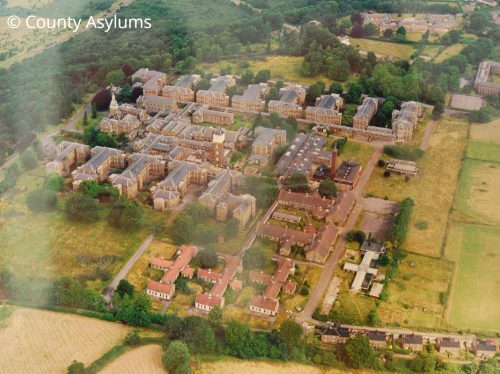 It is very hard to convey the size of the old Victorian Asylums in a single image; these were vast and complex buildings covering hundreds of acres and numerous structures and buildings. 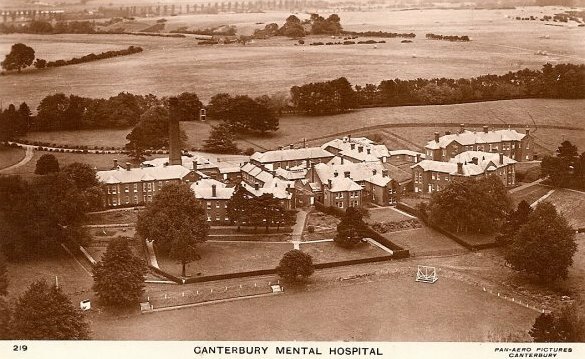 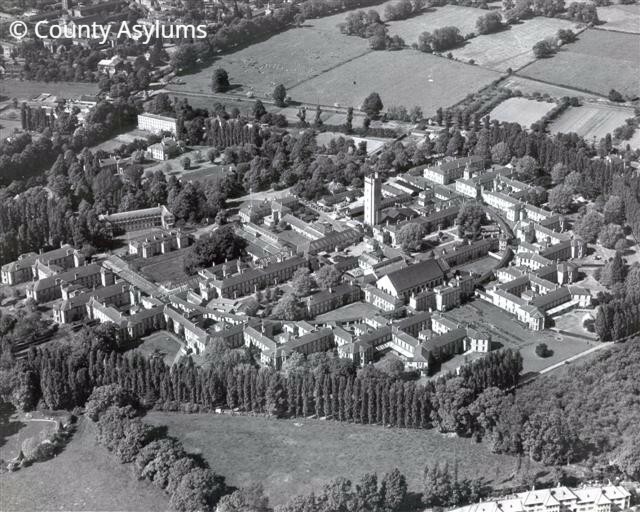 The other aspect that is hard to convey is the splendid isolation the Asylums originally held, as the buildings are now surrounded by the urban sprawl of the last 100 years. 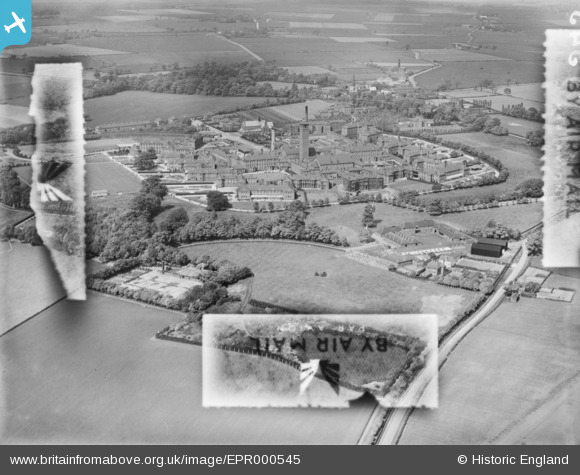 Consequently, the easiest was to understand their size is to either look through the original architectural plans, or to look at historical aerial photographs. 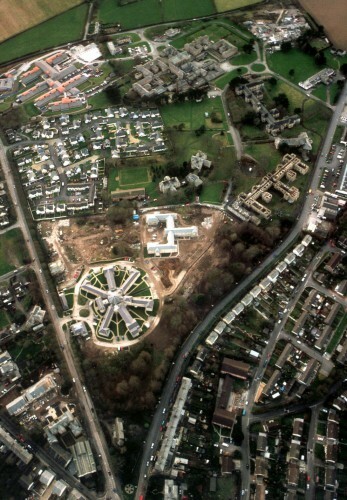 Luckily, aerial photographs are now easy to come by. 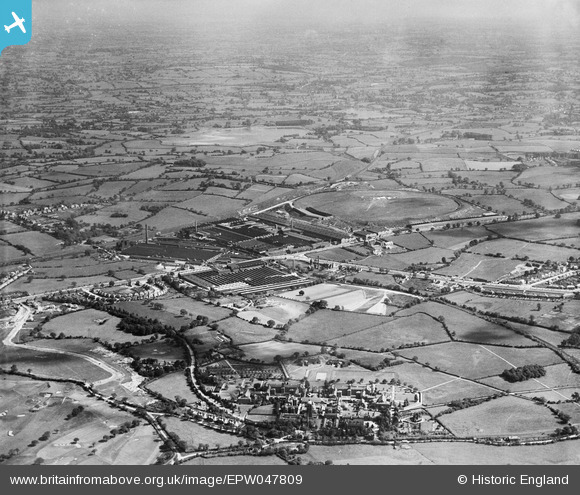 As a result of the UK company Aerofilms donating their entire back catalogue, that dates from 1906 until 2006, to Historic England, it is now possible to view most of the country from the air. 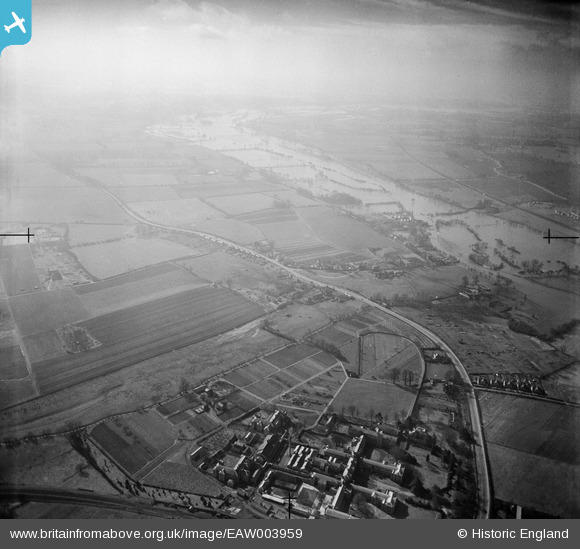 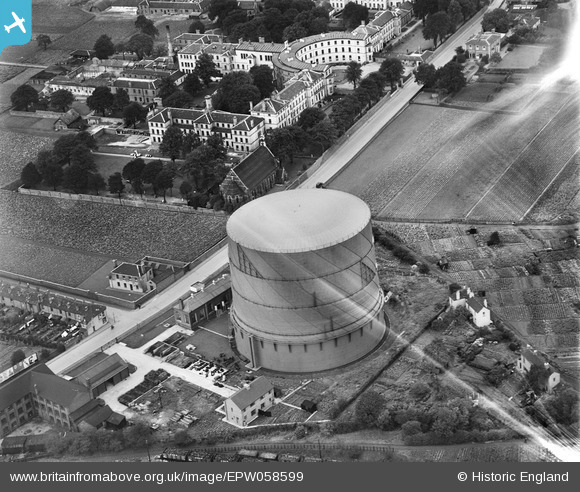 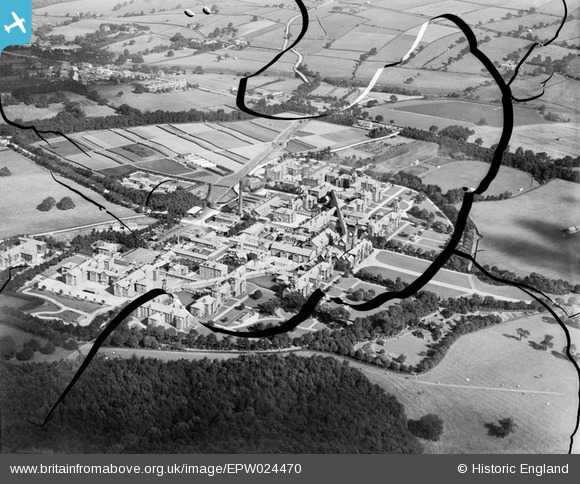 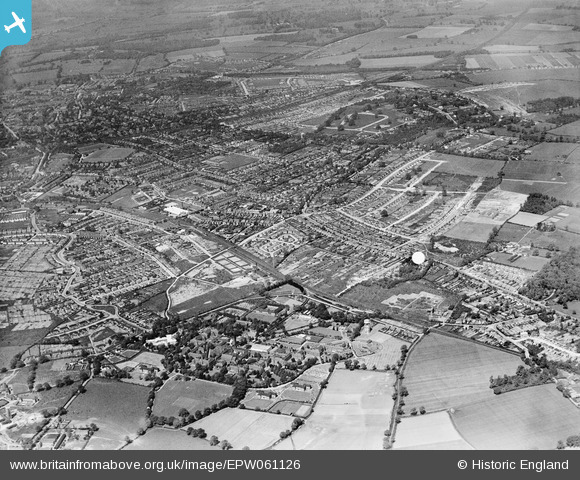 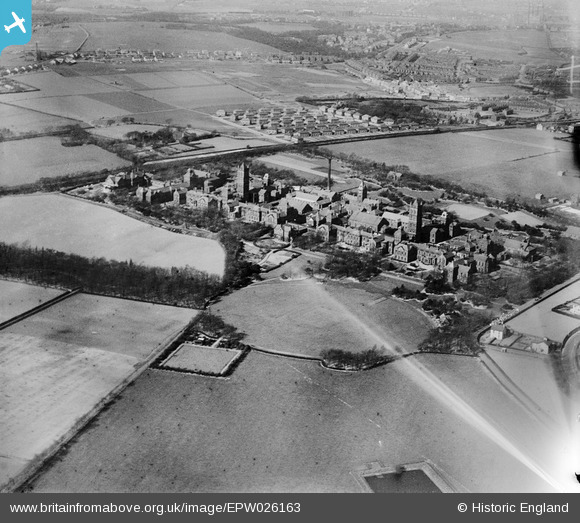 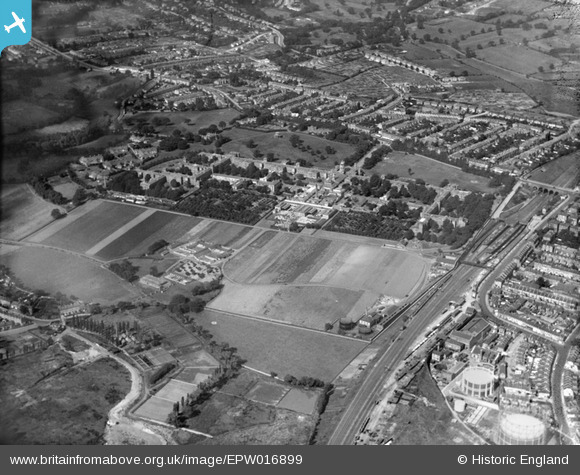 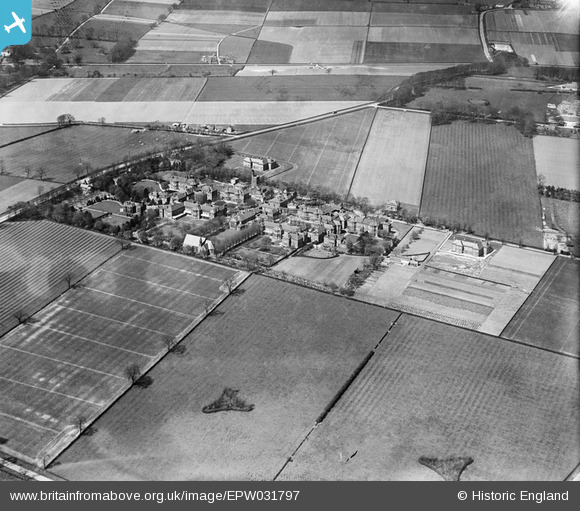 Over a four year period, the Britain from Above project digitised the most important images of the UK, dating from 1919 until 1953, and made the images available online through their website, Britain from Above. 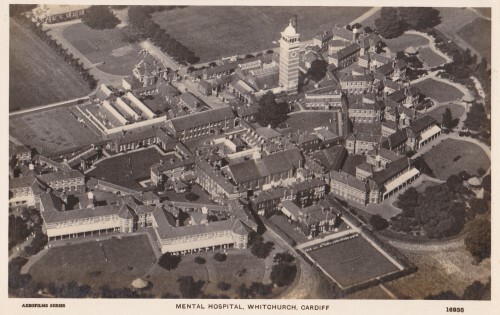 As part of this project they have allowed personal websites & blogs to use these images for free. 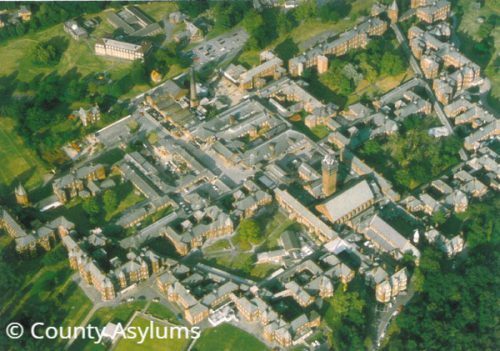 Good news for County Asylums as it allows use to provide further information to each Asylum covered on this website. 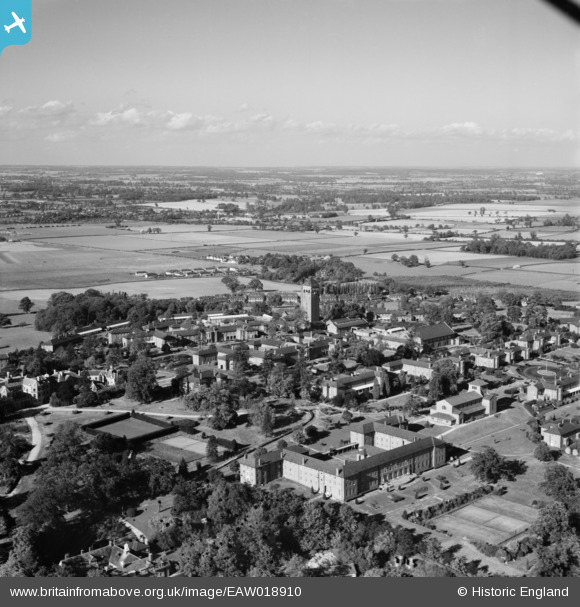 We have used this blog post to compile them into a single list for your viewing pleasure. 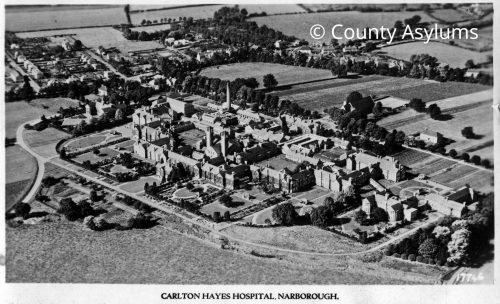 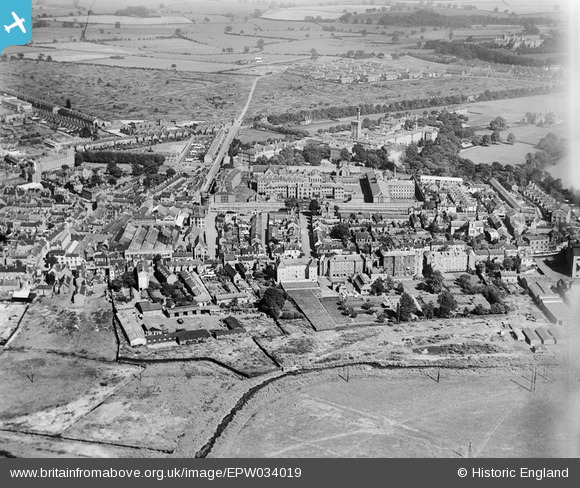 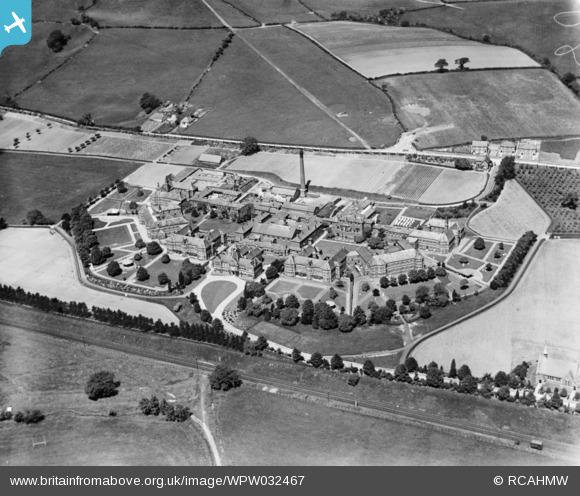 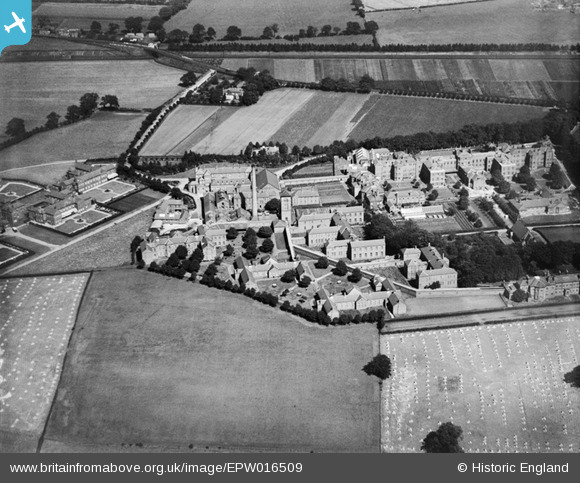 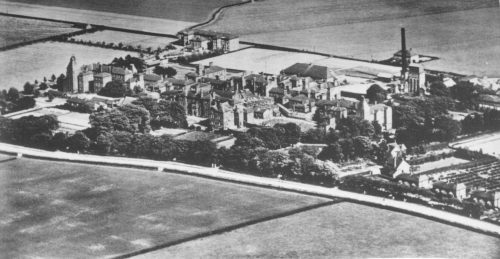 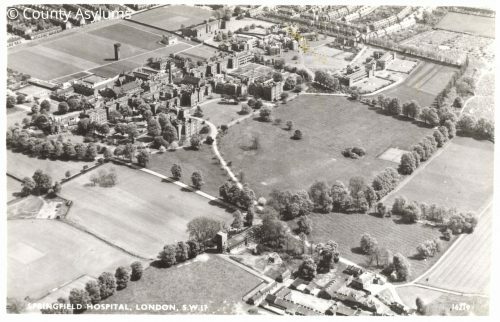 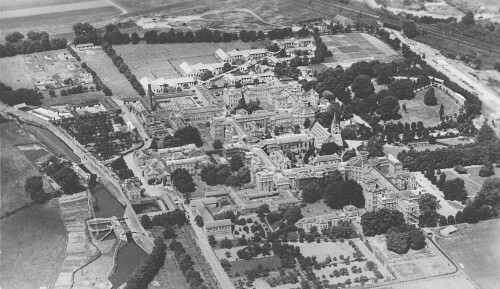 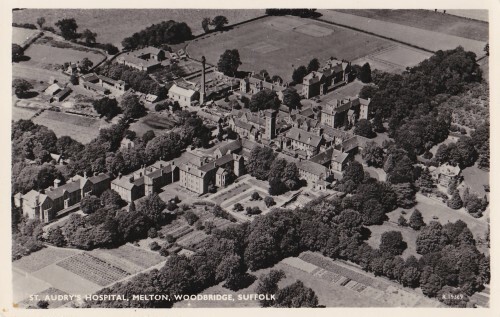 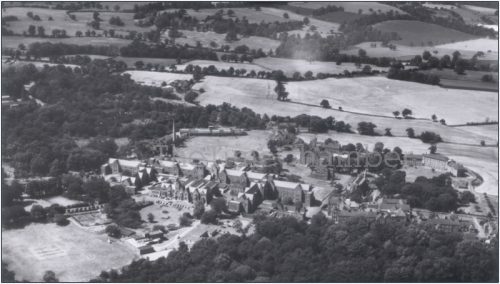 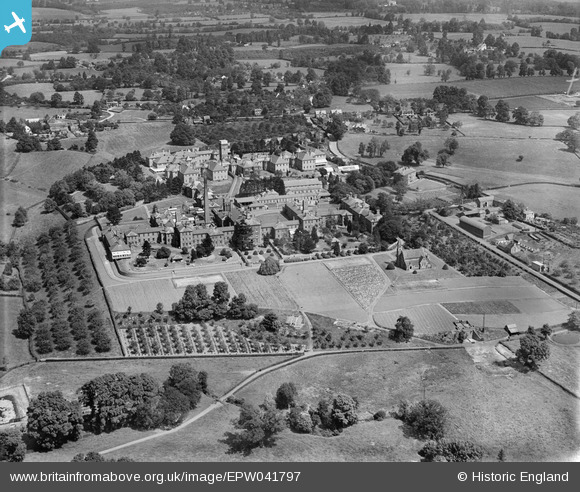 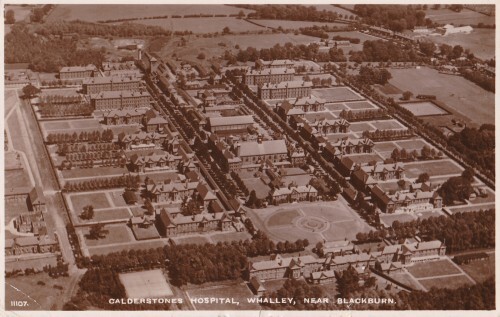 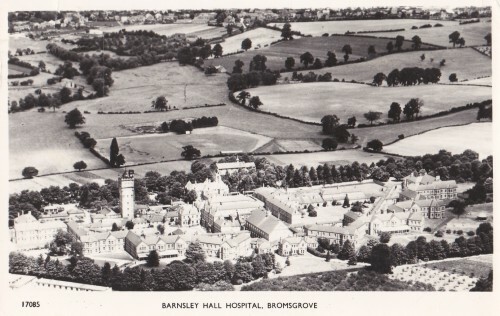 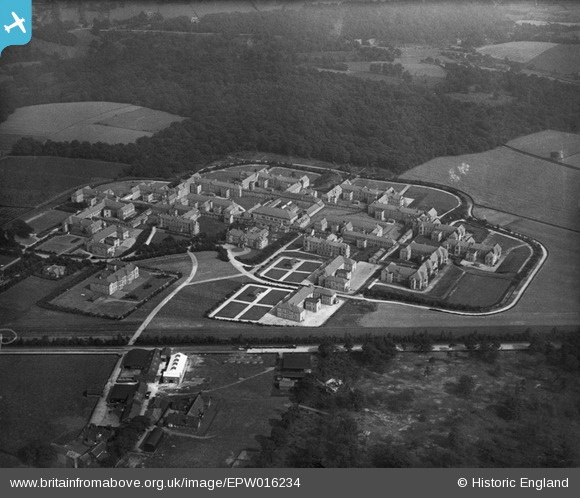 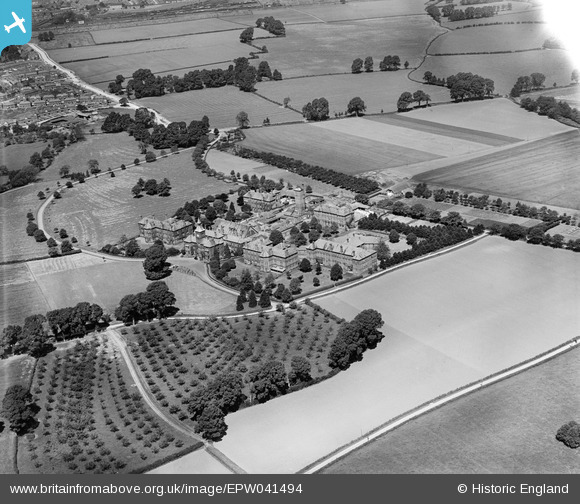 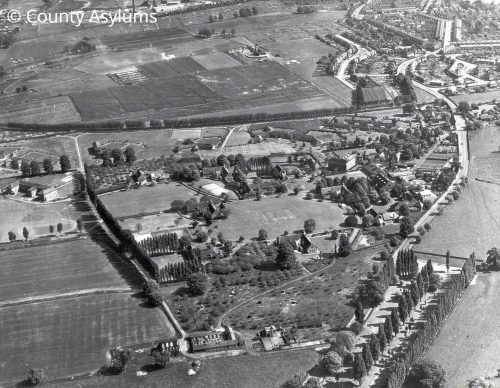 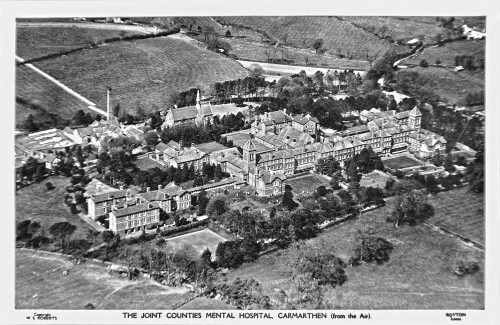 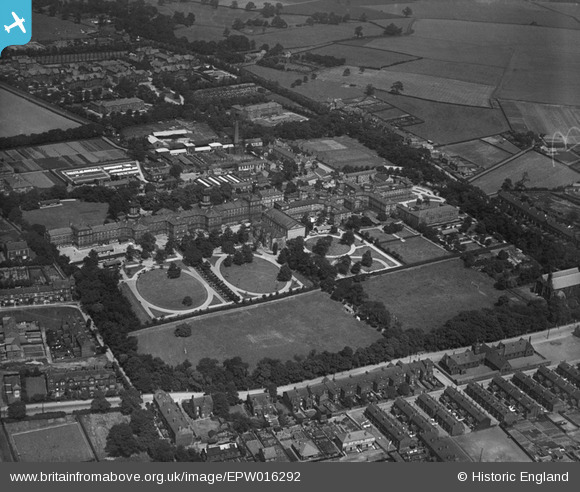 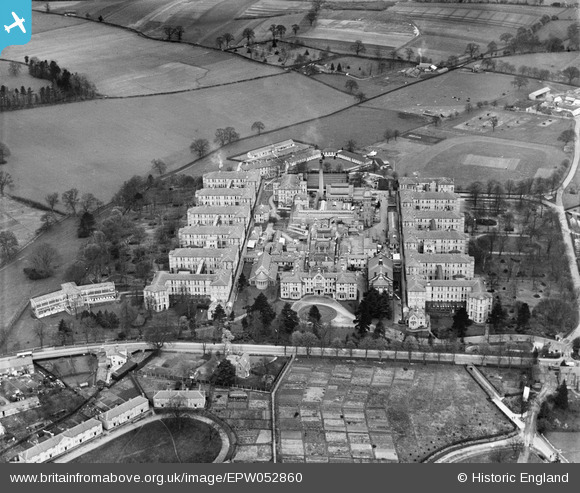 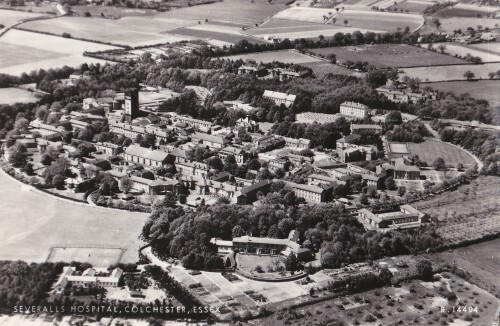 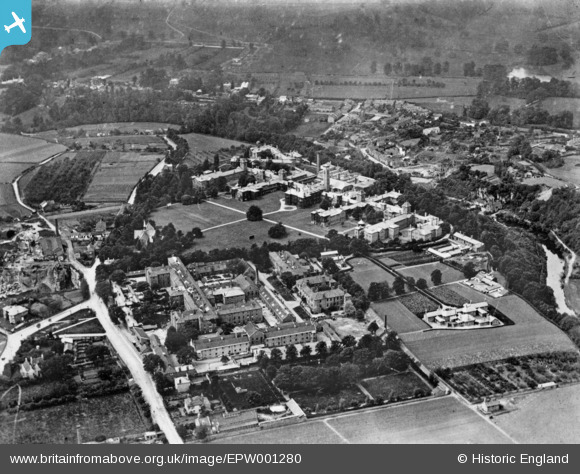 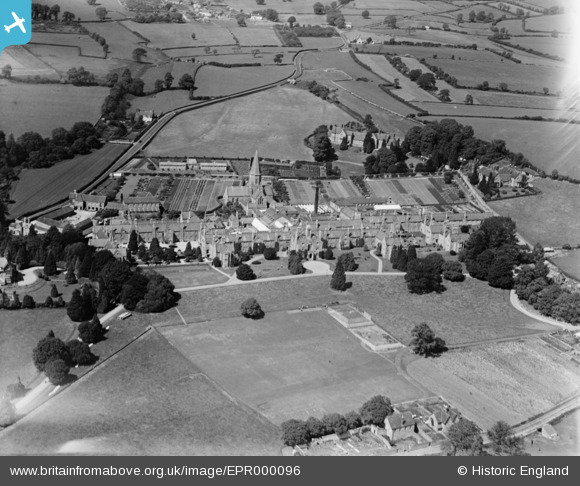 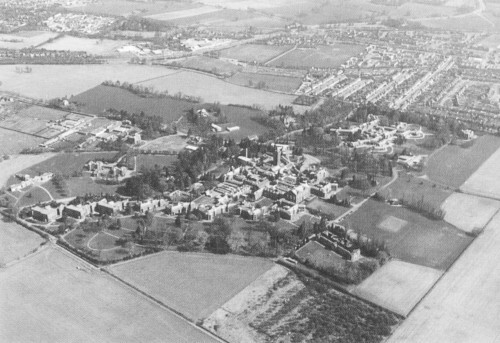 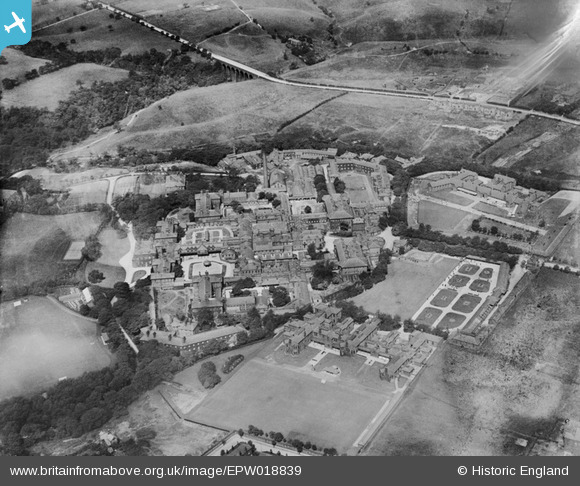 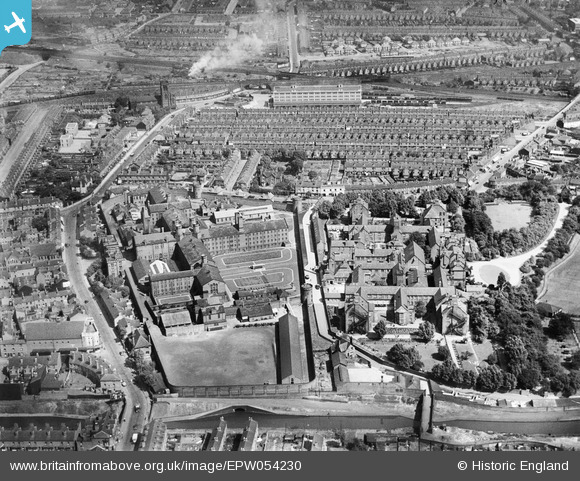 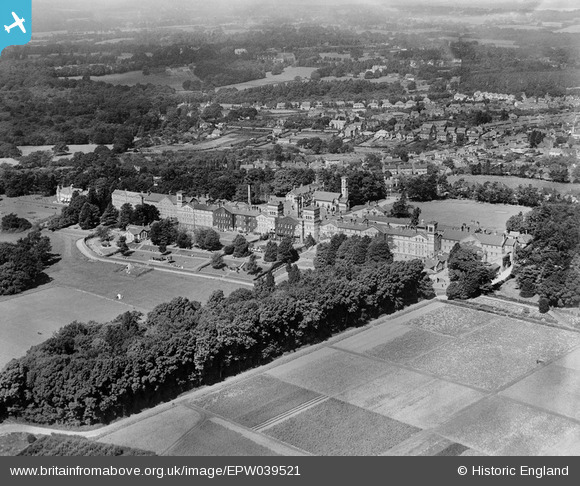 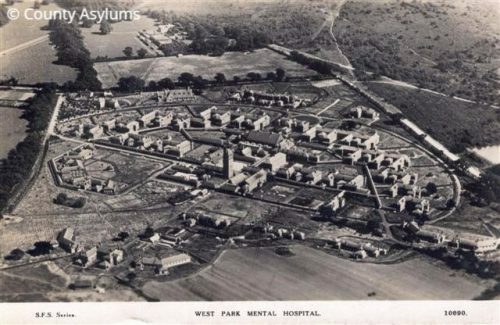 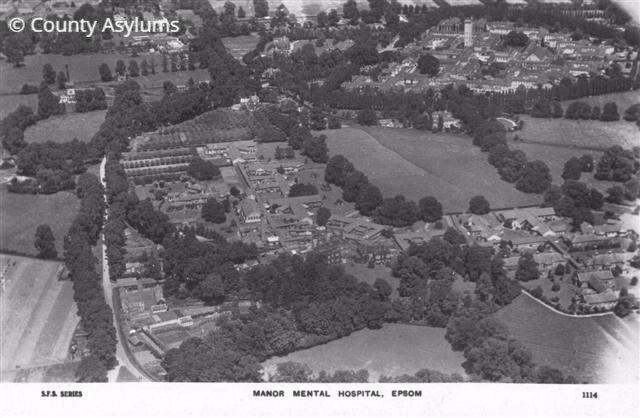 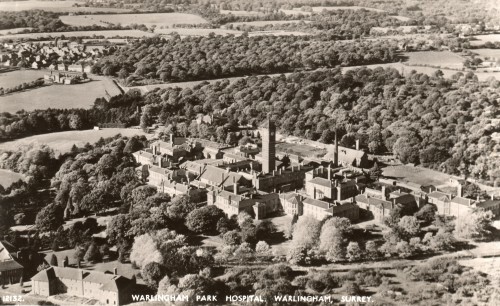 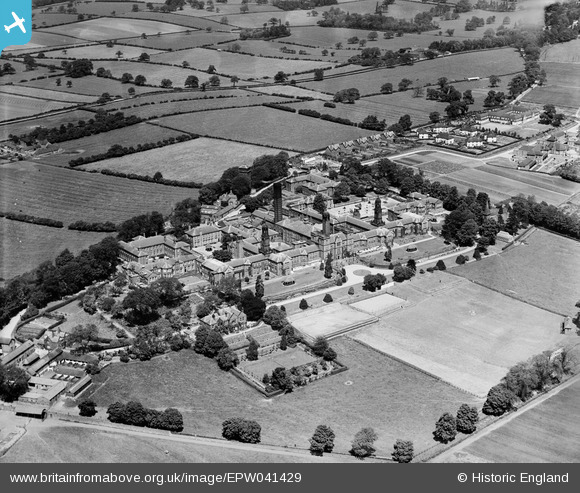 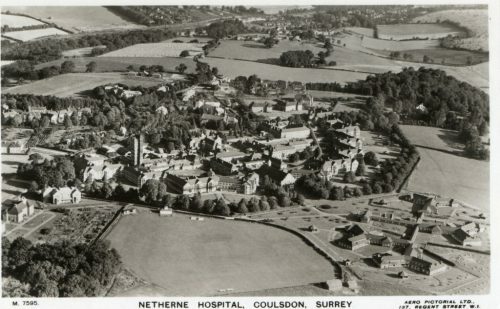 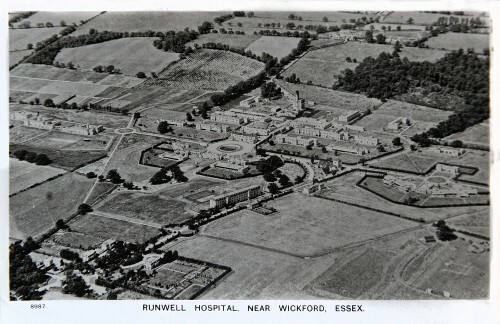 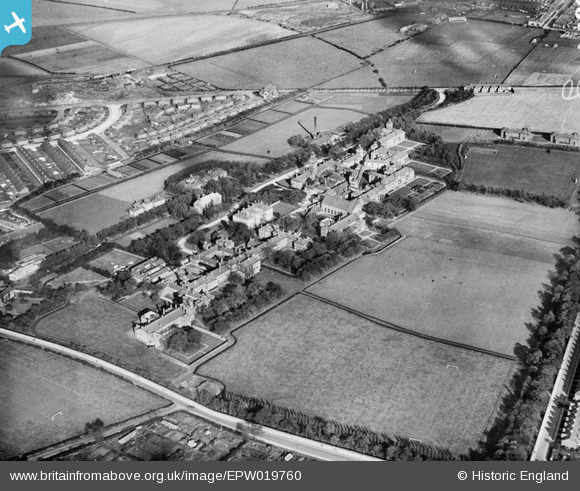 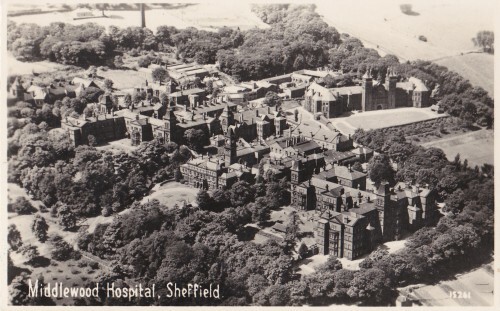 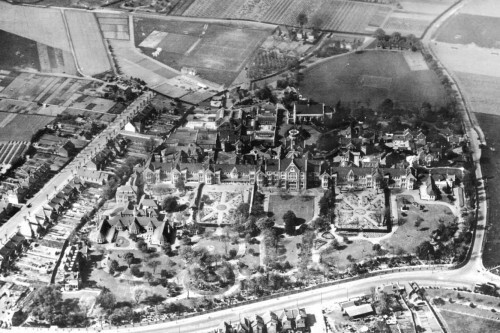 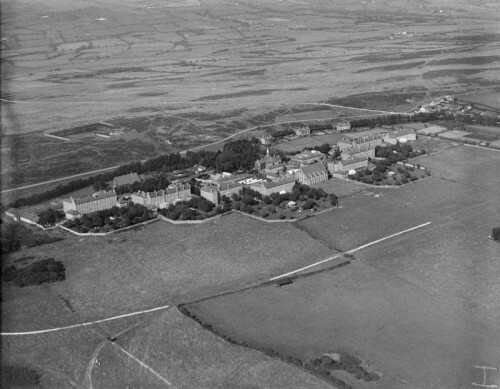 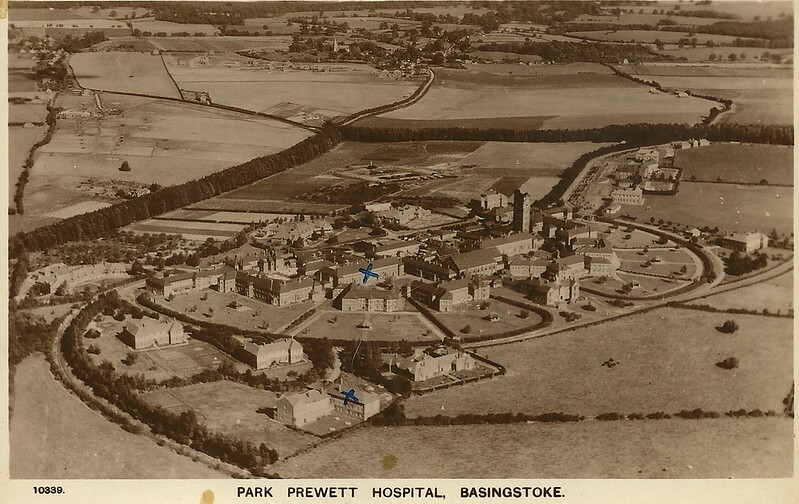 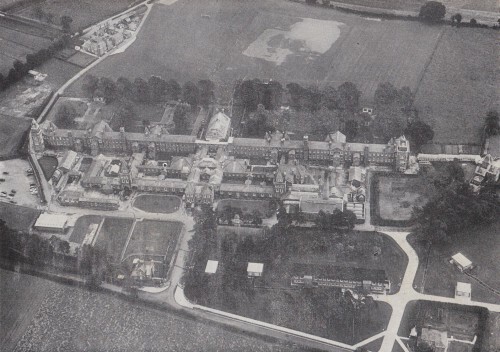 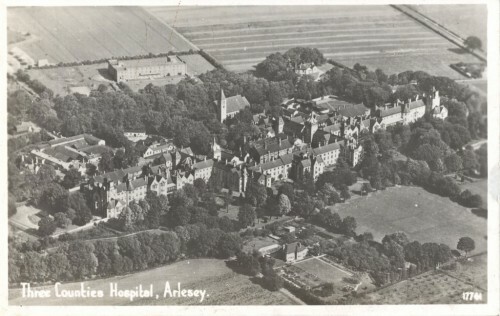 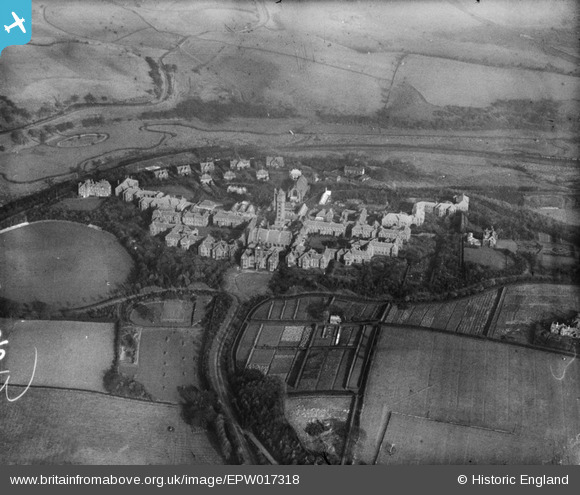 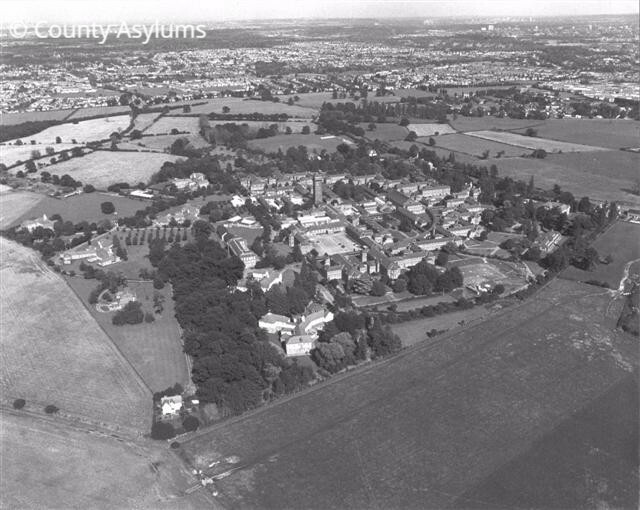 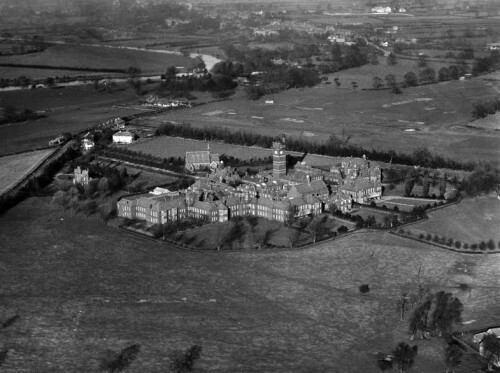 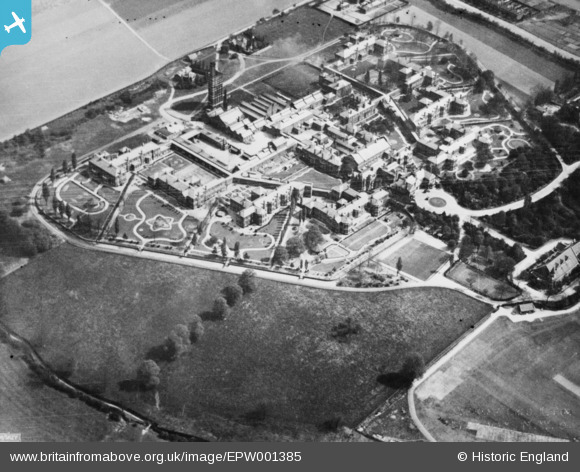 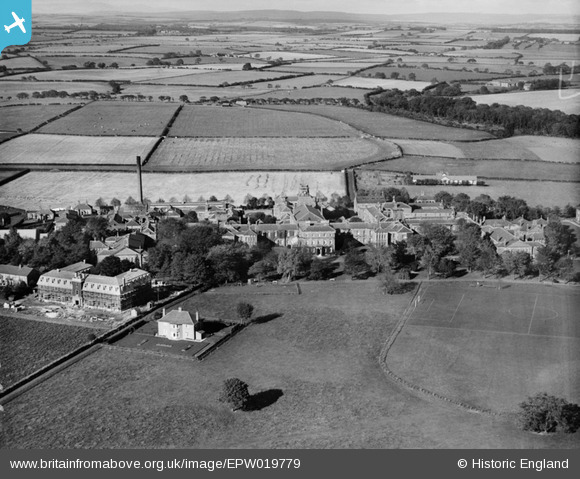 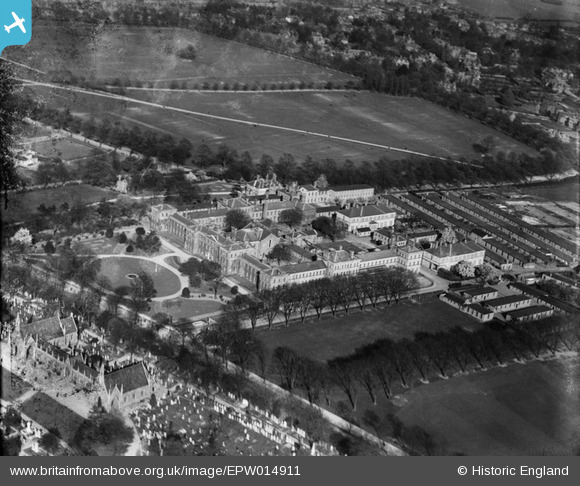 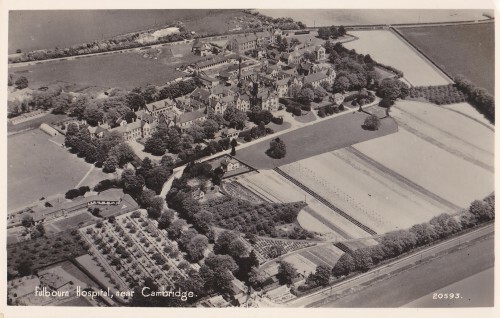 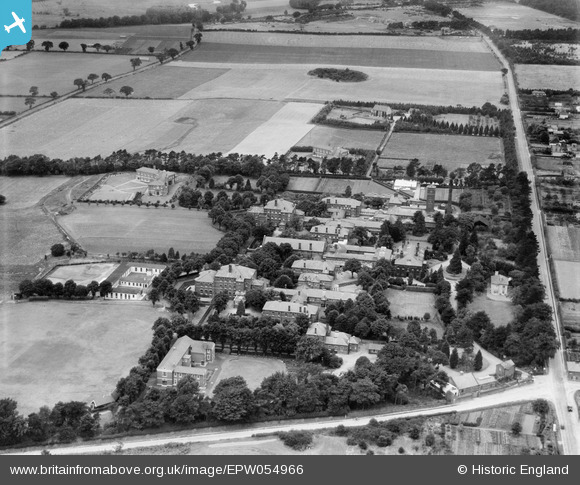 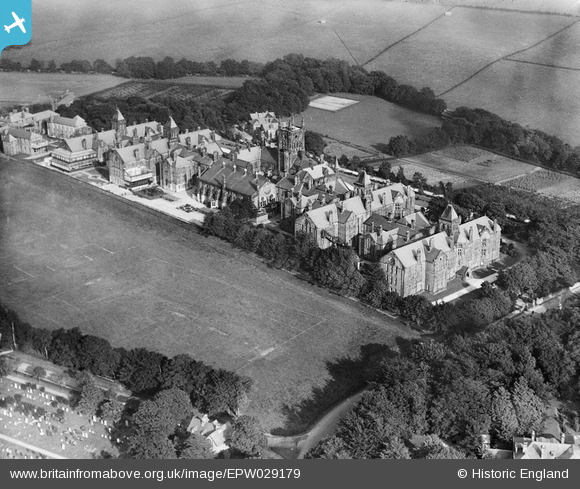 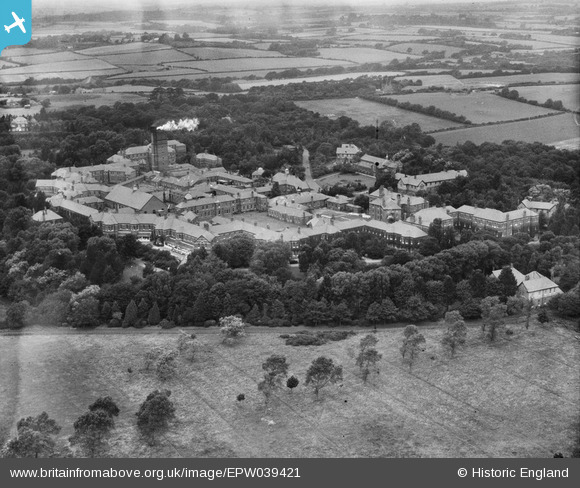 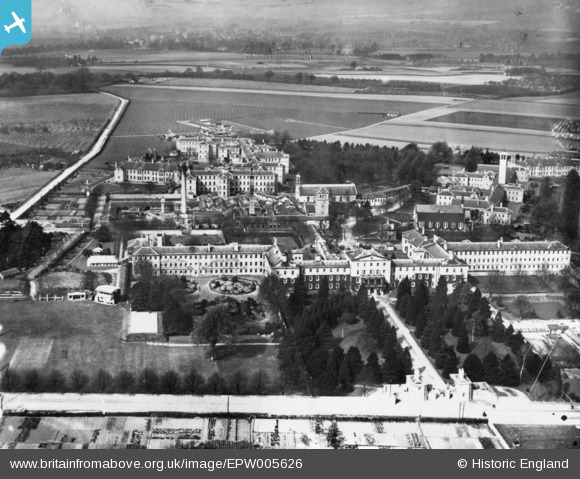 Finally, if you happen to have images of any of the Asylums missing an aerial view identified below please do get in touch, we would love to be able to use them on the site.